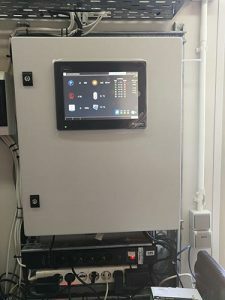 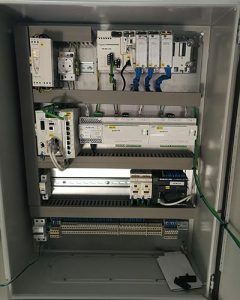 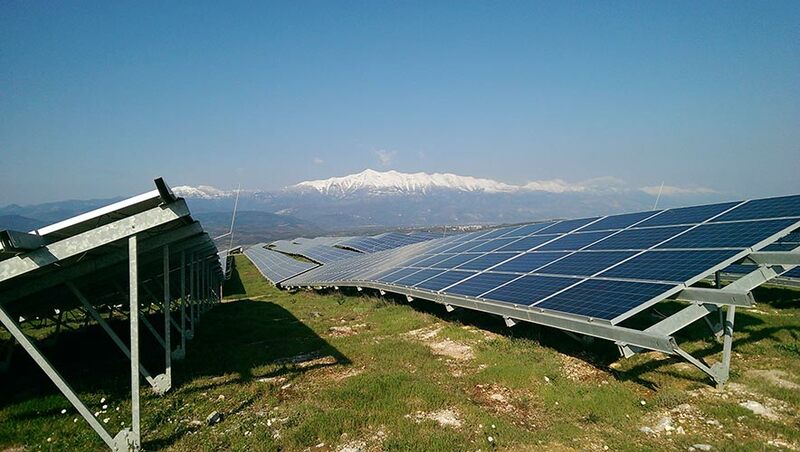 Remote monitoring of a photovoltaic plant by a control system usually provides basic information (energy sizes) with a long delay in data refresh. 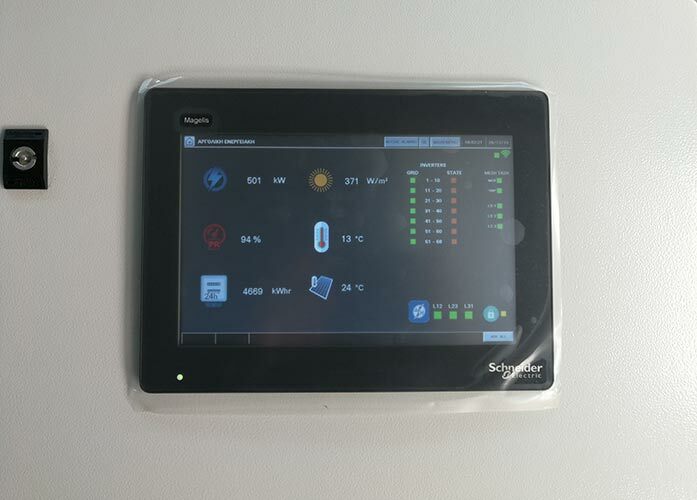 In addition, the remote monitoring and management is achieved by a portal or directly through the Inverter, which is the most critical equipment, without a central system that presents operational data in real time. 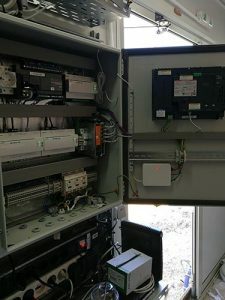 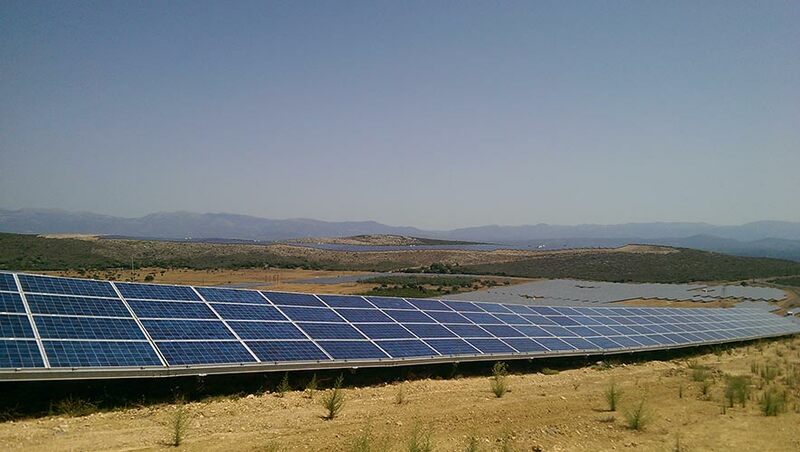 Dcontrol has designed a monitoring system specifically for photovoltaic parks, providing real-time updates, where everything that is relevant to service and maintenance is clearly distinguishable. 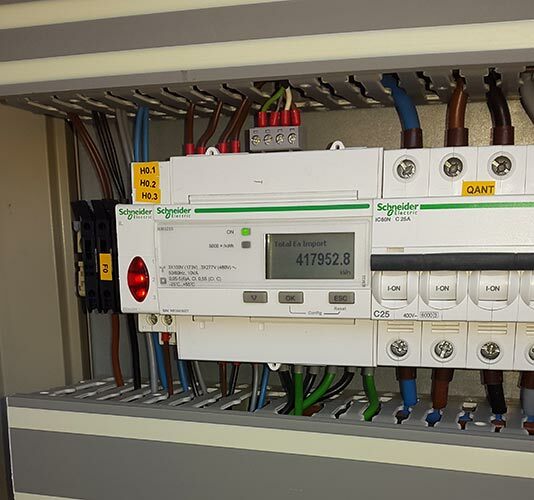 The system also works with Schneider Electric’s cloud application, Facility Insights, in case someone wants to keep a portal solution, as well. 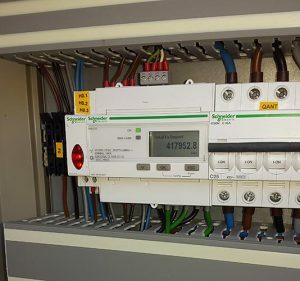 Moreover, the system provides immediate updates, in the event of a fault, such as switch disconnection, medium voltage relay failure, by sending an e-mail or sms instantly. 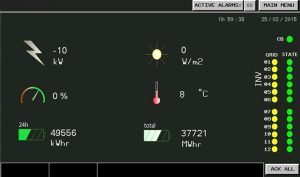 The e-mail contains information about the park it comes from, as well as information about the error. Therefore, the advantage of direct information is provided, in case of fault/error in great detail. 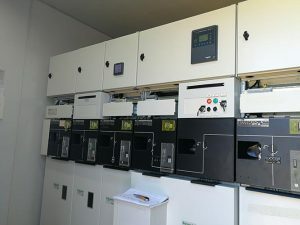 All data can be recorded and stored in manageable files (csv, excel), with a 15-minute refresh rate or less. 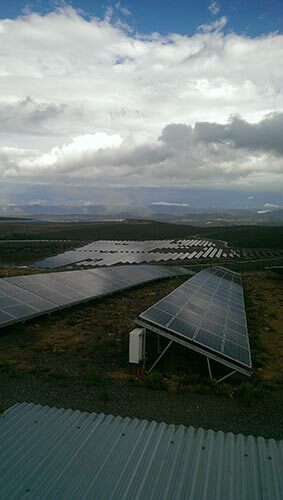 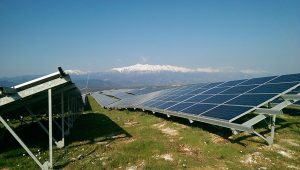 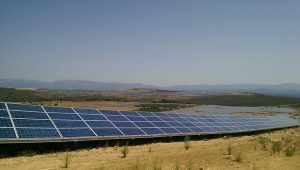 This allows primary data processing and statistical analysis by the final customer or by photovoltaic maintenance and operation companies.